Each business has some common risk factors, be they from hackers, natural disasters, or user error. 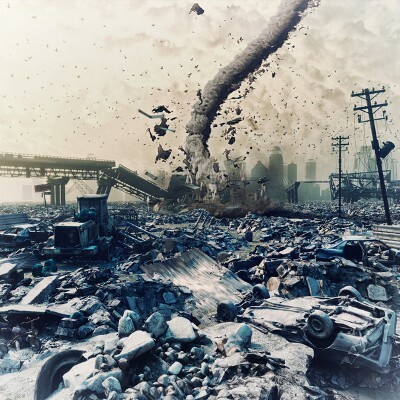 It’s your responsibility to ensure that your business can recover from dangerous and threatening situations with minimal damage to your infrastructure. We’re happy to help your business assess risks to your network and inform you on what you need to do to ensure your organization’s continued functionality. 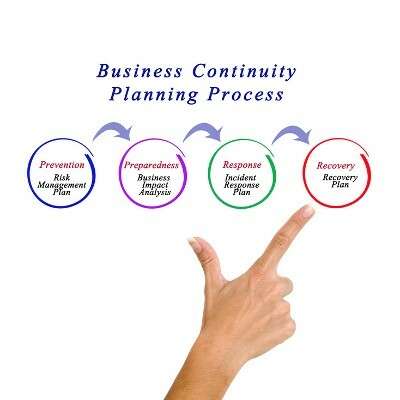 Business continuity: This is a term for the act of planning for the future of your business. 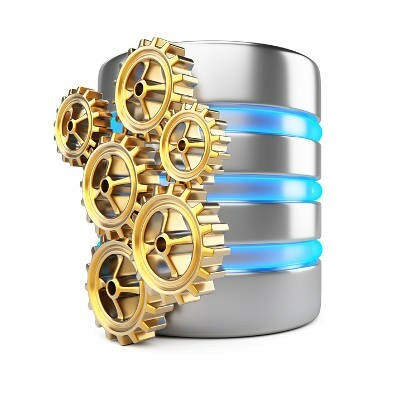 Of particular importance are backup and disaster recovery, workforce retention, and other problems that could negatively affect operations. 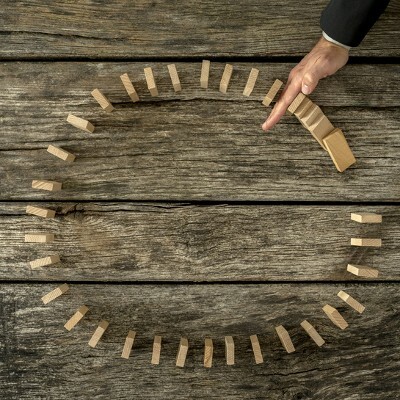 Basically, your business must be prepared to handle all worst-case scenarios. Network security: Network security is important for protecting your organization’s sensitive data and critical assets from all types of online threats, including viruses, malware, spyware, ransomware, trojans, and others. As such, it’s an imperative part of handling risk management. Asset management: Asset management consists of ensuring that your technology, as well as your IT budget, are on track and capable of handling a worst-case scenario. For example, if a major server unit were to go down due to hardware failure or a hacking attack, would your budget be able to accommodate the purchase of a new one? Computerware gets that you’re a small business, and that you don’t have the time to deal with the technical difficulties that come from managing an IT infrastructure. If you have your hands full, we can assist you with preparing your systems for a catastrophic scenario. For more information, reach out to us at (703) 821-8200. 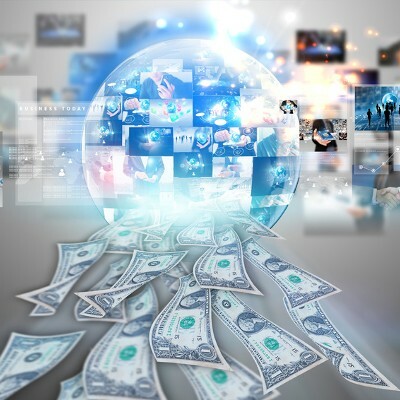 You've heard it said that data is your business's most valuable asset. This is because it's virtually impossible to keep an operation going without it. 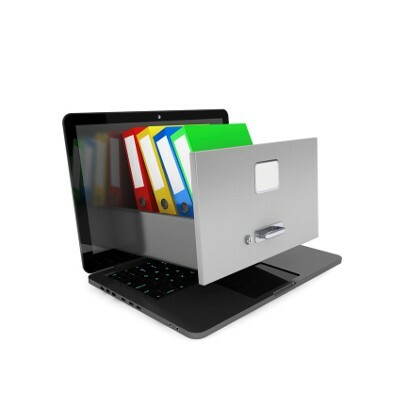 Therefore, it's vital to have a data backup solution for your organization. 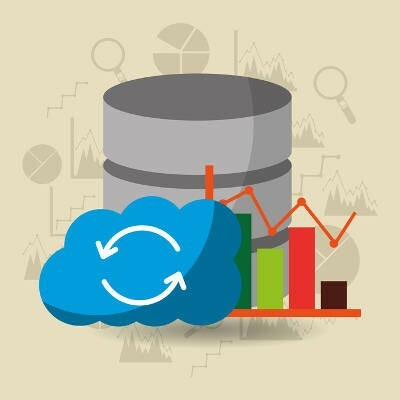 There are different levels of data backup; you will want to pick one that's right for your business. 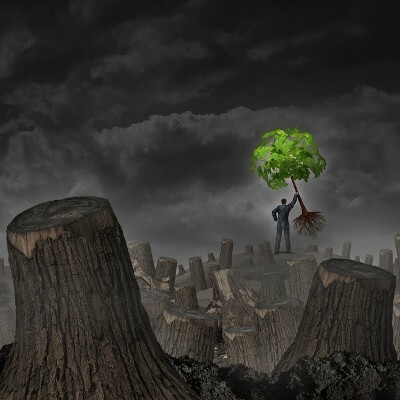 Don’t Let These 4 Data Loss Scenarios Sink Your Business! According to a study by Blackblaze.com, 46% of users experience data loss every year. Therefore, if you didn't experience data loss this year, then you will next year. 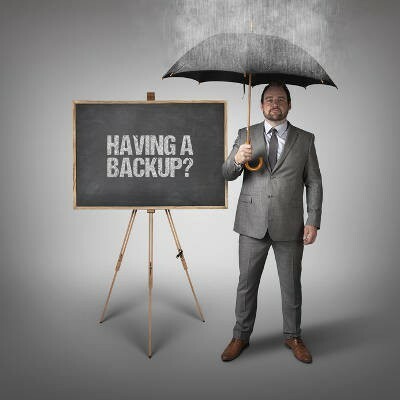 Not all data loss incidents are major disasters, but even a small data loss scenario can be costly to a business without a concise data backup plan.